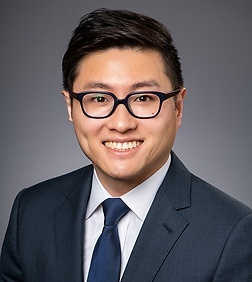 Edward Xia is an associate in the Corporate Practice Group in the firm's Los Angeles office. Mr. Xia has represented companies in a variety of corporate transactions including mergers and acquisitions, debt and equity financings, joint ventures and strategic alliances and other general corporate matters. He has worked with clients in a wide range of industries, including technology, private equity, retail, healthcare, food and beverage and entertainment.